The campaign will inform customers of the importance of paying for municipal services. 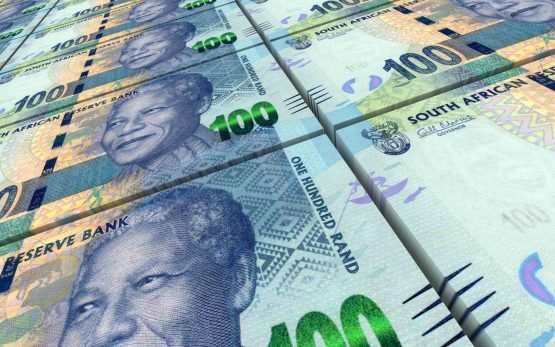 The City of Tshwane will kick off a campaign on Wednesday at the Thuong Service Centre in Mamelodi West, east of Pretoria, to collect about R8.6 billion in outstanding debt from its customers. City of Tshwane spokesperson Lindela Mashigo said the revenue collection campaign was necessary because of the large amount owed to the municipality. “Top on the arrears list is R4.54 billion, which is the highest amount, owed by residential customers. “The business customers come second, with a gross outstanding amount of R2.28 billion. In November 2014, the previous administration, in a bid to recover R6.5 billion in outstanding debt, disconnected electricity to schools, residential customers, businesses, government departments and embassies. Mashigo said that in addition to that, teams from the council would go door-to-door to tell people about the revenue collection campaign. Those customers who fall within the bracket of “incapable or unable” to pay are invited to engage with the City about their service debts.